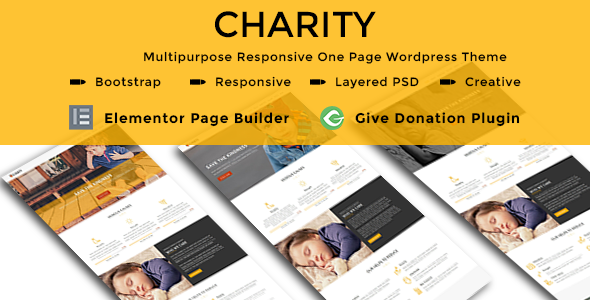 ARISEN â€“ Charity Multipurpose Responsive One Page WordPress Theme for Charity, NGO, Events, Fund Raising and Non-Profit categories. Fully responsive and built with Bootstrap. 3 Demos with Blog pages. Suitable for Charity, NGO, Events, Fund Raising and Non-Profit categories.